At any given car show or cars & coffee event you’re bound to encounter a handful of colorful little British roadsters. No matter where you are, it could be Malibu or Omaha, any one of the Triumph, MG, or Austin marques are sure to be represented. These cars, while notorious for their temperamental nature, are just about impossible not to appreciate. Their fan base is prolific and far-reaching, and for good reason. There’s an undeniable charm to the little raspy-sounding roadsters, they just seem to radiate a happy-go-lucky vibe of “I’m here to have a good time”. As any British classic-car owner will tell you, having had a trouble-free day of touring adds a certain element of satisfaction to the overall enjoyment, whereas a trouble-free day with another classic, like say an air-cooled 911, would likely be taken for granted. When setting off on a trip, or even just a quick Sunday coffee jaunt in your British classic, there’s an excitement in the uncertainty of your car’s reliability. While that undoubtedly sounds like crazy-talk, the presence of “oh I hope this keeps up…the car feels great right now!” in the back of your head is an exhilarating feeling, which is what we’re all pursuing in driving a classic car anyway, right? The fact that these cars encourage the driver to be hyper-aware of the mechanical state of their car helps them to more genuinely appreciate that given moment of trouble-free motoring bliss. To put it simply, these cars help the driver to live in the moment. 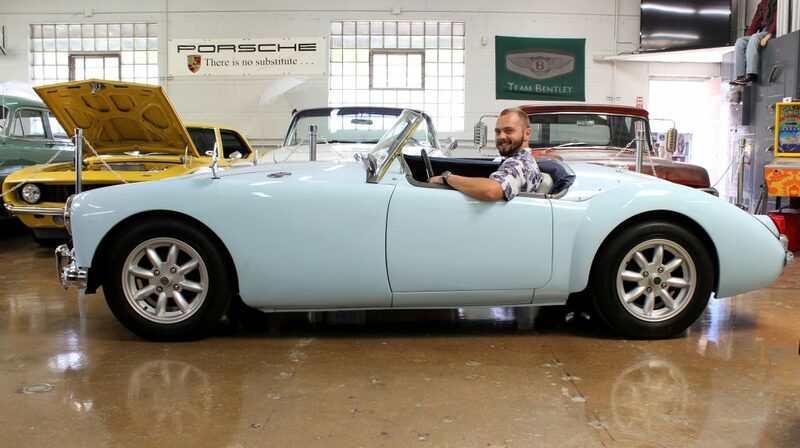 It’s fun to be seen, and what better way to draw eyes than with a pastel-colored vintage roadster? That’s a big part of the draw of these cars, the public appeal. Put a female 20something that’s as far removed from the automotive hobby as could be in front of a pastel-colored classic British roadster and a blacked out modern supercar and see which one they’d rather tag along in for a sunny Sunday drive – it’ll always be the happy-go-lucky Brit. These cars aren’t just cool, they’re cute. 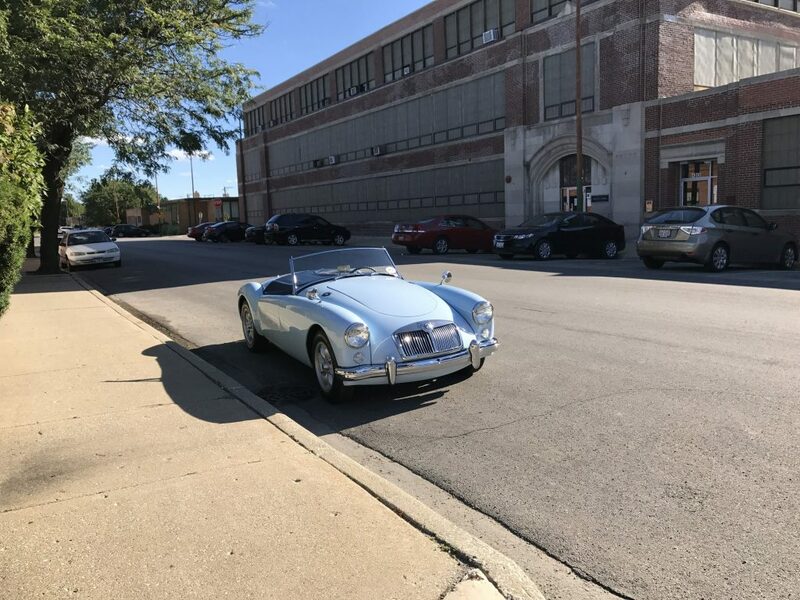 Just ask me how I know; I took our Iris Blue ‘57 MGA to a small local show last weekend…I’m feeling all cool, top down, collared shirt on, watch glimmering in the sunlight, and as soon as I pull into the lot I hear a voice from a group of girls, “awww that’s so cuteee!”. While maybe not quite the self esteem boost as “woahhh check that out!”, I’ll take it. Sharing appreciation for a car, no matter if it be in terms of cuteness or coolness, is a special connection. When two people connect over a car, there’s a mutual understanding of, and respect for, their taste. No matter who you are, if you’re connecting over a mutual appreciation for a car, you’re seeing eye-to-eye. On many, many occasions I’ve found myself having long, genuine conversations with folks who I never would have guessed I’d have related to, solely because we struck up a conversation while both gazing at a particular car. It’s no secret that there’s a community feel among classic car enthusiasts; perhaps due to the individuality and home-built nature of so many British classics, this bond is particularly strong among British classic car enthusiasts. 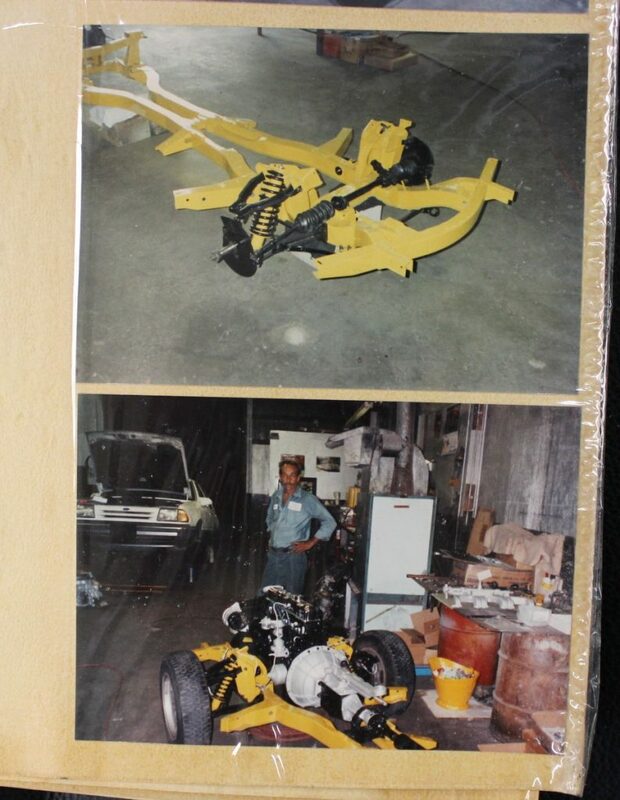 These cars are extremely simple, meaning that just about any regular-Joe mechanic, given enough time, can restore one in their standard two-car garage. These cars weren’t perfect from the factory, so there’s really no pressure to dive too deep into a 100-point, concours-level restoration. Panel fitment and overall finish tends to come second; getting the car road-worthy and ready-to-be-enjoyed is typically paramount. 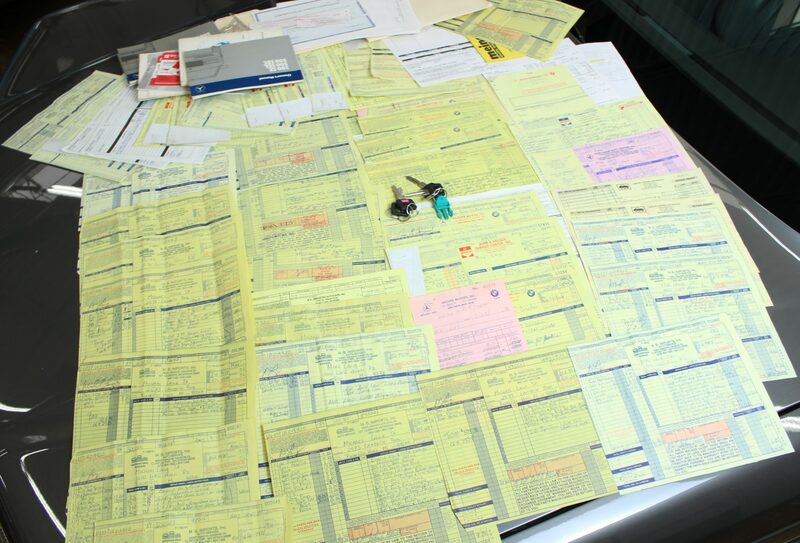 Which brings us to parts supply and availability, the endlessly talked-about crux of classic car ownership. With British cars, this is hardly a concern. 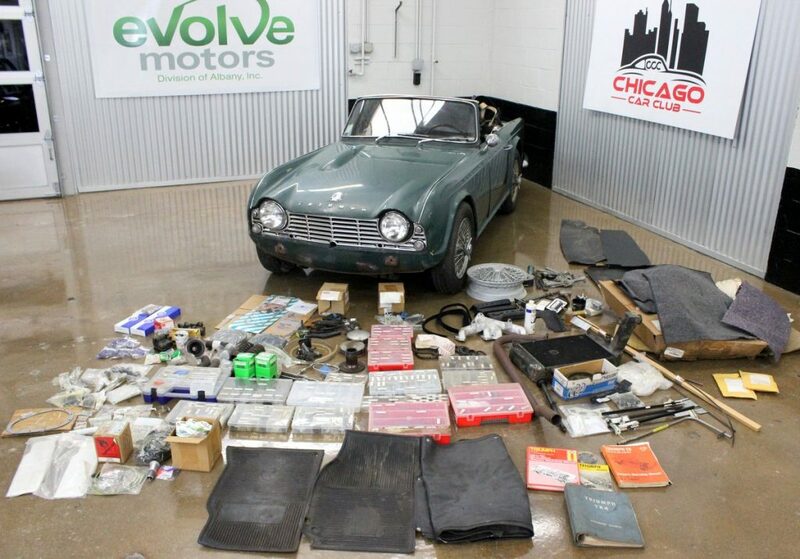 Moss Motors, a US-based British car parts vendor, has wiped away those concerns with their massive inventory of MG, Triumph, Austin-Healey, Jaguar, and MINI parts. Parts from Moss Motors, and mechanical wisdom from Youtubers, and you’re all set for a project. We’ve briefly touched upon the ups and downs of British classic car ownership; now let’s take a look at the market and address current values and long term appreciation, as that’s at the back of every classic car buyer’s mind, if not the front. 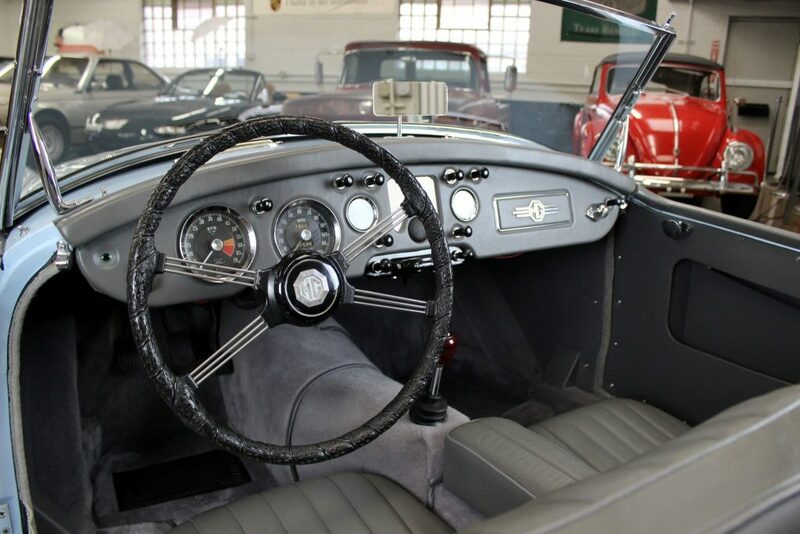 One of the many reasons why classic British cars are so inviting is the extremely reasonable cost of entry. 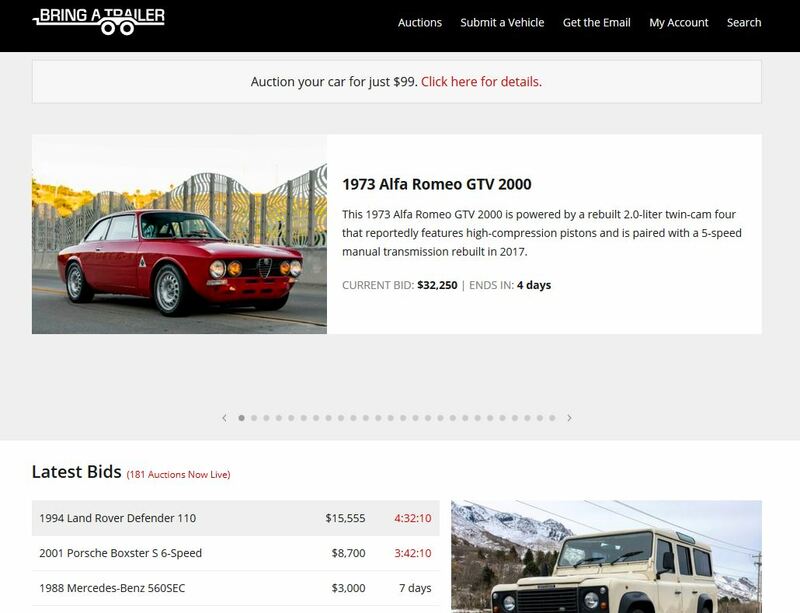 So many classic cars [looking at you, German and Italian marques] have inflated in value so much in recent years that cost has become prohibitive to ownership. 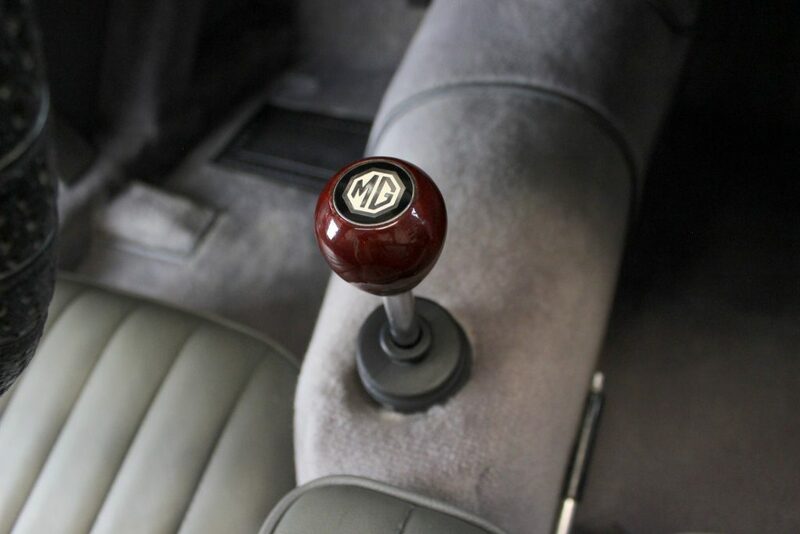 However, perhaps due to their reputation of being temperamental or underpowered, the overwhelming majority of classic British sports cars have remained out of the market’s limelight. If you have $10k to spend, you’ve got options. $15k and you’re spoiled for choice. You could have a Spitfire, TR6, GT6, MGB, Midget, Jensen-Healey, the list goes on and on. While these cars won’t explode in value anytime soon like the air-cooled Porsche or Ferrari Dino markets have in recent years, there are certain picks of the litter that have very real investment potential and are quietly flying under the radar. I won’t dive too far in or get overly speculative, but I will say that the historical significance and low production numbers of particular models should be considered, as it will add tremendous value in the long term, rather than just pure aesthetic appeal or driving pleasure. For example, let’s say you’re looking at buying a Triumph. Your $15k could be spent on the best TR6 money can buy, but it could also be spent on a nice GT6+. The TR6 will be more enjoyable to drive, but will it be as sound of an investment? 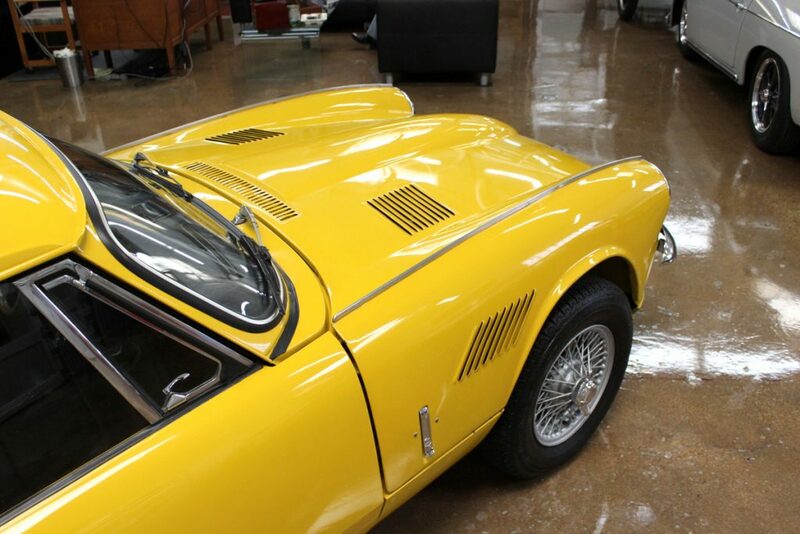 The GT6+ was penned by Giovanni Michelotti of Ferrari, Maserati, Alfa Romeo, Lancia, Alpine, and BMW fame. A designer hired by Enzo Ferrari himself? You can be sure that’ll help the GT6+ in the long term, as Michelotti’s other designs continue to appreciate into the stratosphere. But I digress, this isn’t a buyers guide, and long-term value isn’t everything. Buy what you like; British cars are about having fun, and man do these colorful little roadsters make it oh-so easy.